In 1993, Oklahoma City voters decided to turn around their struggling city by doing something unique: approving a new tax on themselves. The Metropolitan Area Projects program, a $350 million sales tax-funded initiative was created to revitalize downtown, improve Oklahoma City’s national image and provide new and upgraded cultural, sports, recreation, entertainment and convention facilities. By funding the projects with a limited term, one-cent sales tax, the projects were built debt free. 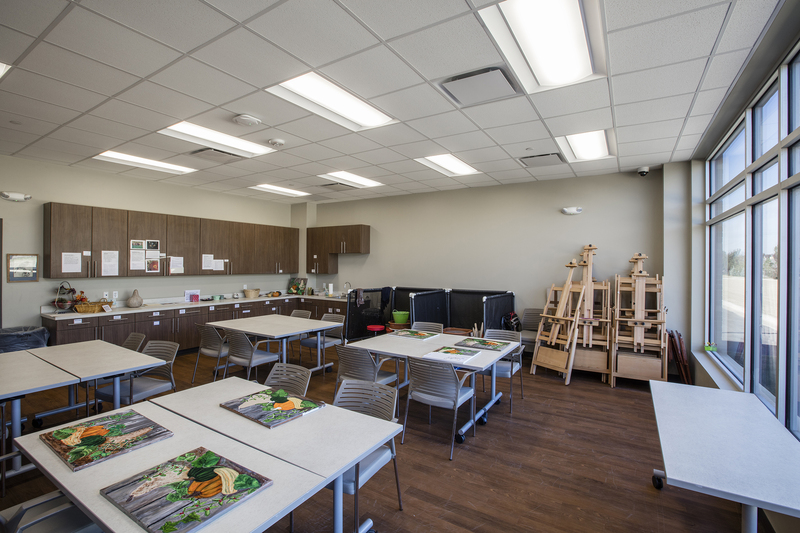 The program was a resounding success and was followed in 2001 by MAPS For Kids, built to address the needs of the city’s struggling public schools, and in 2009 by MAPS 3, designed to improve the area’s quality of life. 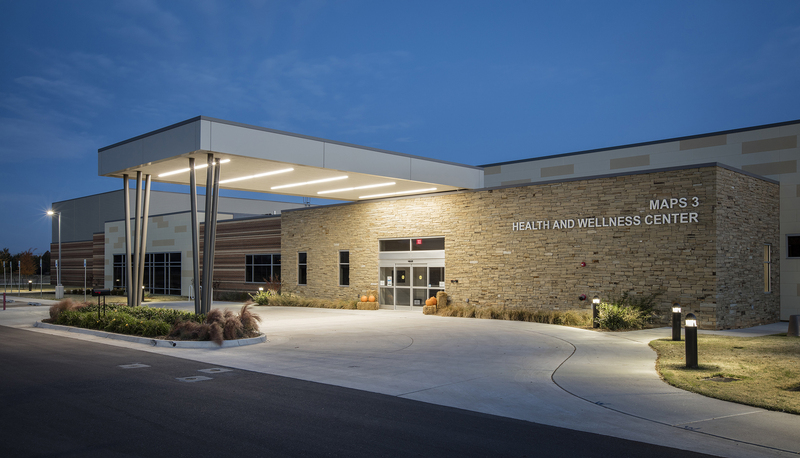 The MAPS 3 Health and Wellness Center is a component of the City of Oklahoma City’s initiative to promote healthy, active lifestyles, social interaction and overall quality of life for the City’s senior citizens. 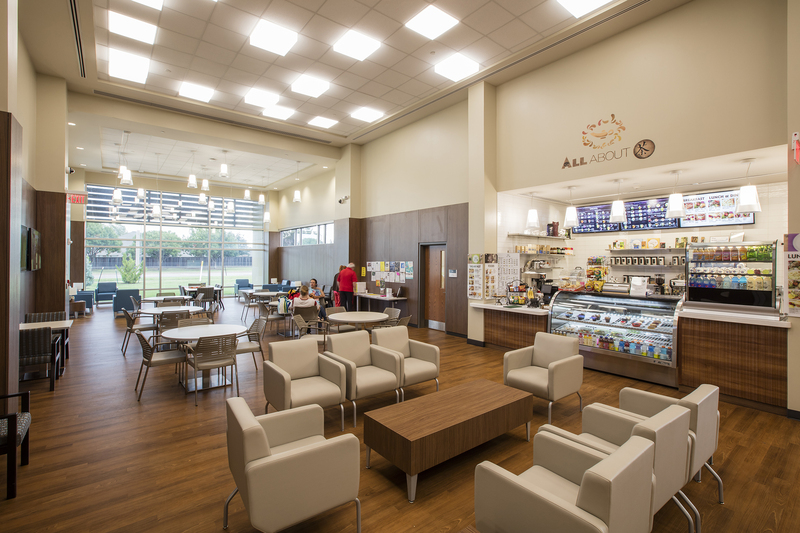 The project includes a mix of fitness facilities, casual social spaces, and multipurpose rooms to support a wide variety of group activities, educational programs and other events. 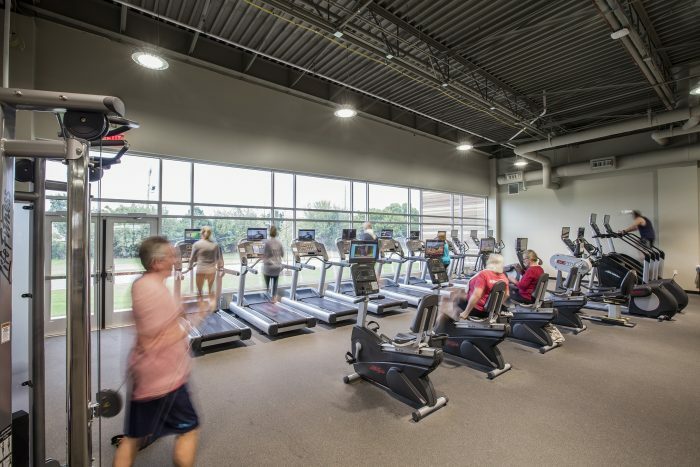 The facility includes a gymnasium, an indoor walking track, fitness trail, classrooms, indoor lap pool, an indoor therapy pool, social lounge, library and areas for art. 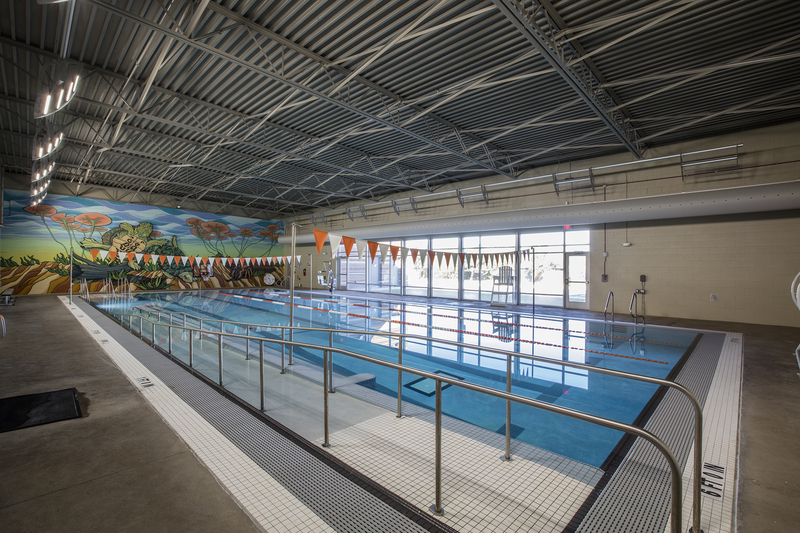 Through our experience working on this project, we are aware of the special items these centers have, such as aerobics flooring and in-ground swimming pool, that require special detailing to the slab/foundation to allow the vendor to install/building their product. Additionally, our experience working on multiple MAPS projects has given us an understanding of the complexities in large, public capital improvement programs.